A newly restored “My Fair Lady” will be shown on the big screen at the Ridgefield Playhouse on Feb. 17. 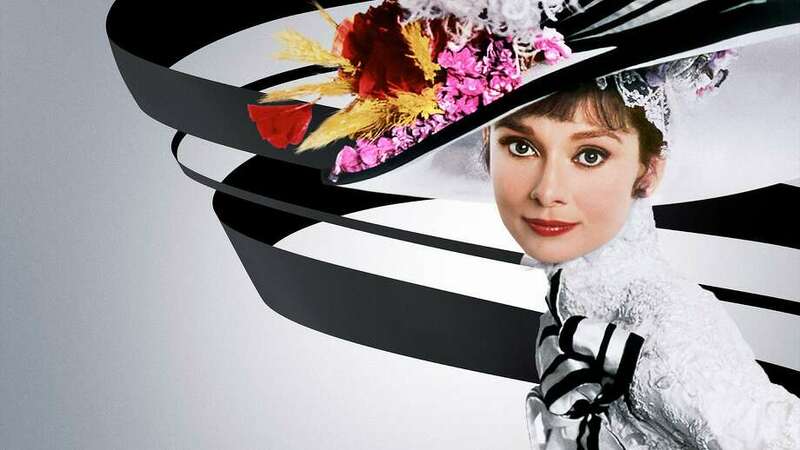 The Ridgefield Playhouse is hosting a special 55th anniversary screening of “My Fair Lady, starring Academy Award-winners Audrey Hepburn and Rex Harrison, on Sunday, Feb. 17, at 5 p.m. The eight-time Oscar-winning musical — including Best Picture, Best Director and Best Actor — was restored frame-by-frame from the original 65mm negative and scanned utilizing state-of-the-art technology under the supervision of famed film historian Robert Harris for its 50th anniversary. The film is based on the musical that had its pre-Broadway tryout at New Haven’s Shubert Theatre, before it premiered on the Great White Way on March 15, 1956. The Ridgefield showing is part of the Cohen and Wolf P.C. Movie Series. Tickets are $12.50. 203-438-5795.